Debra Walter is the firm’s Director of Client Services. She is integral in the day-to-day operations of the office and serves as Russell Capital’s main point of client contact, working closely with clients in every step of the account process. Debra joined Russell Capital in 2004, bringing with her extensive experience in customer service and administration. 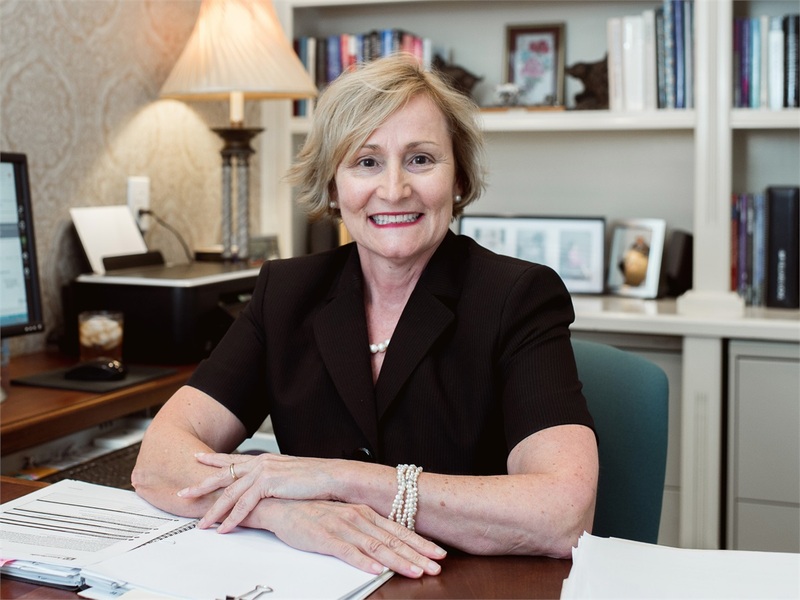 Prior to Russell Capital, Debra worked for JC Bradford & Co in Lexington (1990–2004) and assisted with the opening of a premier retirement center in Williamsburg, VA (1985–1989). Originally from Manchester, TN, Debra graduated from Motlow State College with a degree in Business Administration. She now resides in Lexington and enjoys spending time with family, reading and being outdoors.